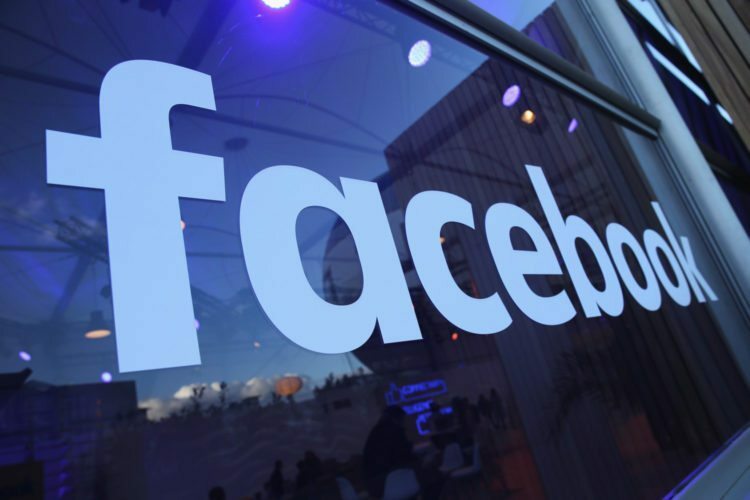 The recent Facebook data privacy scandal has brought to light the numerous risks associated with the collection, harvesting, and use of individuals’ personal and identifiable information. The company behind the most recent and seemingly diabolical data breach, Cambridge Analytica, was able to harvest identifiable personal information from millions of users on Facebook via their “This Is Your Digital Life” application. Essentially, this application was a quiz that, once added to a Facebook user’s account, was able to access all of their personal information, user history, and available list of friends. This, in turn, allowed the company to accurately predict attributes such as users’ sexual orientation, political views, happiness, intelligence, personality traits, age, and gender. Due to this data breach, many individuals are choosing to avoid Facebook or heavily restrict their privacy settings, which is not surprising. What is surprising, however, is that even after such a massive abuse of personal information, Facebook saw a slight increase in user activity. Facebook Can Still Help Your Small Business Gain Traffic: One of the greatest benefits of Facebook is that it provides extra traffic to your website that is more likely to convert. This is done by linking your website to your business’s Facebook page. When visitors land on your site from your Facebook business page, they are demonstrating that to a degree they are already interested in your company, products, or services. There is Still a Low or Free Price Tag: Facebook remains extremely popular because it is virtually free to create a business page on the platform. This means that everyone can market their business on Facebook without the additional overhead. Further, if you do want to target specific audiences, Facebook can help you to do so through their low-cost advertising campaigns. These advertising campaigns are extremely cost-effective compared to traditional marketing methods. 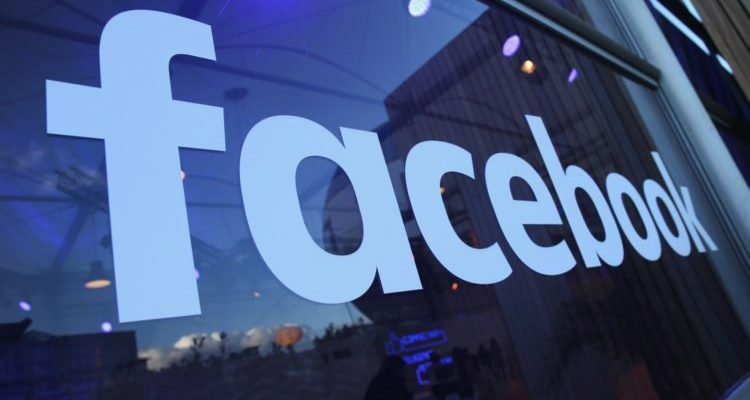 There is a Strong Connection Between Facebook and Third-Party Websites: All of your business information can be displayed on your Facebook page which can then be shared across third-party websites. So, when someone “likes” your Facebook page, they will be able to see all of your company information. In addition to this, you can place a Facebook badge on your company’s blog or website to encourage users to make the connection between the two. You Get Instantaneous Customer Engagement: a Facebook business profile allows you to present a diversity of information to your followers including product launches, news, videos, pictures, and company updates. Facebook allows you to collate and serve up all of your business’s most relevant information on one platform that provides instant engagement and easy-to-find information. Brand Awareness Is Still King, and Facebook is Still atop the Throne: When you provide a reason for them to and encourage current or new customers to engage with you on your Facebook page, you are fostering brand awareness. When your followers post positive messages, share your products on their timelines, and like your Facebook page, you are literally expanding your global reach. Despite the risks associated with data breaches, Facebook is still going strong. It is a tool that can be used successfully by small businesses to expand customer engagement, bring about brand awareness and proliferation, and generate exposure in a single, easy-to-find place.